Showing results by narrator "Dominique Bernard"
A complex masterpiece that reveals the mind of a contemporary woman beyond the confines of family, love, and duty to one’s self Lexie, a married woman with four children, undergoes a midlife crisis and questions her role as wife, mother, and lover. From within a Victorian house in the Hudson River Valley, Lexie dissects her life experiences in hopes of gaining a deeper understanding of her unhappiness. 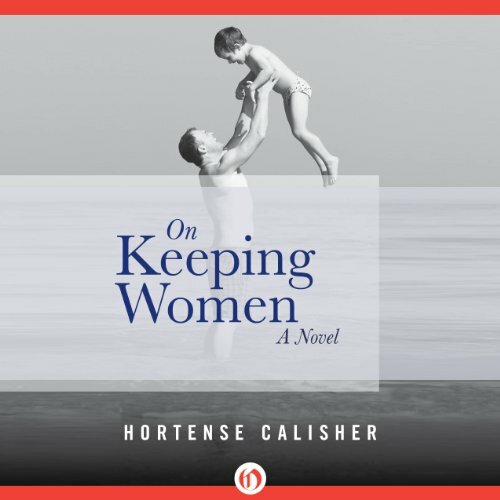 Through rich symbolism, lively dialogue, and acute commentary, Hortense Calisher conjures a cohesive map of Lexie’s personal awakening.